Why Own a Hot Tub? 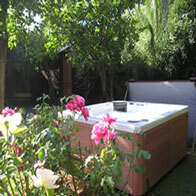 Why Choose a Beachcomber Hot Tub? 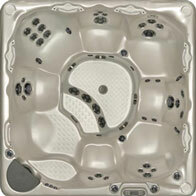 At New Waves Pool and Spa we sell Hot Tubs. 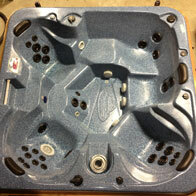 Choose from our top quality Beachcomber Hot Tubs or from our selection of used hot tubs that have been tested by our technicians and are in working order. A hot tub is not only a relaxing place to spend some time but it can be a family gathering place, a place to rejuvinate or a place to treat those sore, achy muscles. 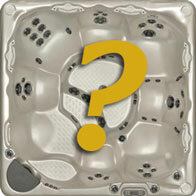 Our sales representatives at New Waves Pool and Spa will be happy to show you all of the features of owning a hot tub. 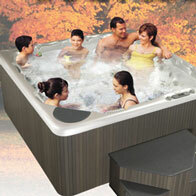 Come see how affordable a hot tub can be.